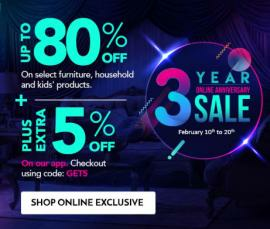 Home Centre - DSF Sale. 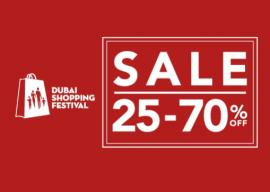 This DSF enjoy 25-70% off sale on Furniture, Home Accessories & Kids. 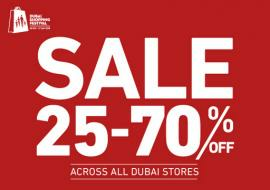 Valid in: Across all Dubai stores. 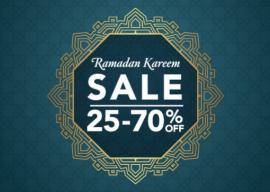 Home Centre - SALE 25-70% OFF on Furniture, Home Accessories & Kids across all our stores in Sharjah, Ajman, Fujairah & Ras Al Khaimah. 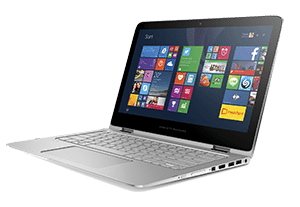 Expires on: 13 Jan 2019. 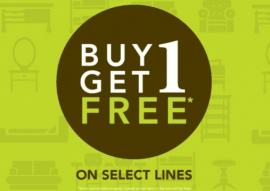 Home Centre - Buy 1 Get 1 Free, on select lines. 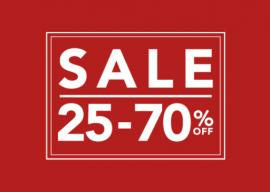 Expires on: 25 Dec 2018. 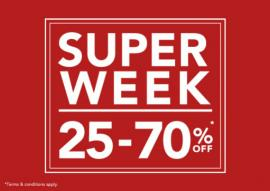 3 Day Super Sale. 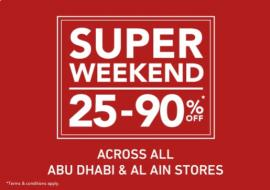 Valid in: Across all Dubai stores. 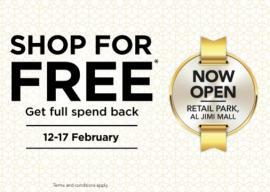 Abu Dhabi: Dalma Mall. 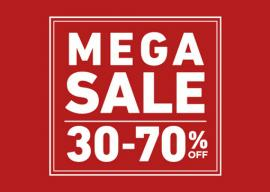 Home Centre - Mega Exchange Offer. 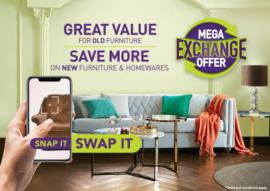 Great value for old furniture, Save more on new furniture & homewares. 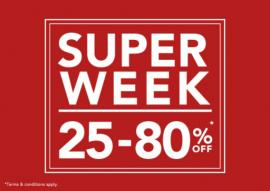 Expires on: 18 Nov 2018. 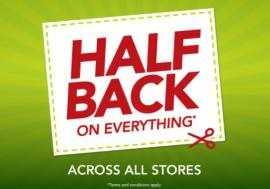 Half Back at Home Centre. 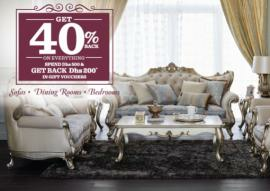 Shop Dhs 3,000 on furniture and get back AED 1,500* as vouchers. 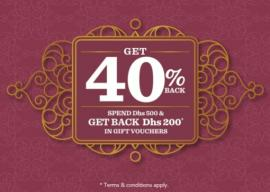 Shop Dhs 500 on home accessories and get back AED 250* as vouchers. *T&C apply. 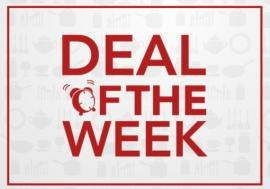 Home Centre - Deal of the Week. 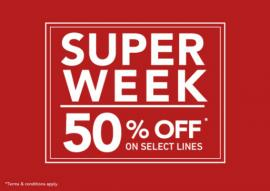 Bring home your favourite products today by taking advantage of these stunning deals. 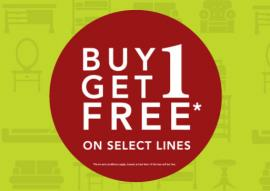 Home Centre - Buy 1 Get 1 Free, on select lines! 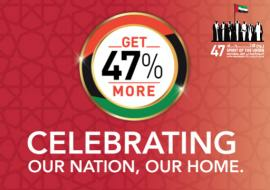 Home Centre is the leading home retailer in the Middle East, North Africa and the Indian subcontinent. 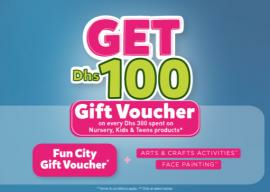 Since 1995, Home Centre has been making the journey of homemaking easy and joyful. What started with a single store in Sharjah, UAE, is today the region’s preferred home shopping destination committed to constantly delivering outstanding value, continuous innovation and exceptional customer experience. 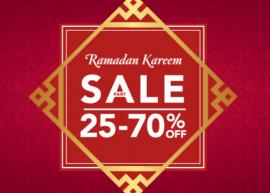 Get all information about Home Centre Dubai offers, Home Centre offers in Sharjah, Home Centre latest deals and promotions, Home Centre sale, Home Centre offers in Abu Dhabi, Home Centre Dubai sale, Shopping Mall offers, Furniture & Homewares and Home Centre promotions by browsing through TomatoSALE.